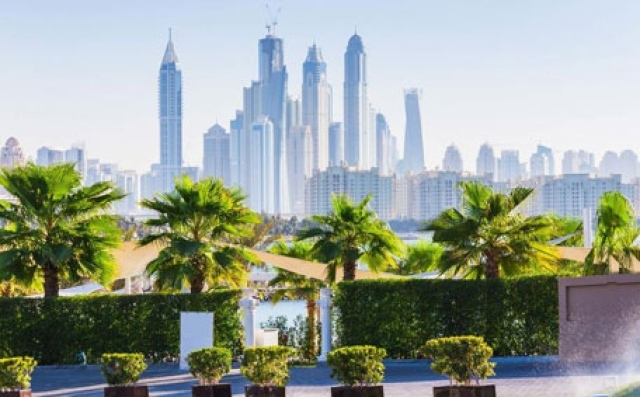 Dubai: Potential property buyers in Dubai shouldn’t wait around to take a decision — chances are that some sort of firming up in values will happen in the next 12 months. At some of Dubai’s older and popular freehold communities, there have been marginal gains, of under 3-4 per cent, in value from a year ago. And where prices are still dropping, the rate of decline has dipped by less than 1-2 per cent. But in the second quarter, there was “little change in prices or rentals, although there were signs of increased activity in the residential sector”. All of which is far removed from the 5-10 per cent drop Dubai’s freehold areas saw in price declines in the 12 months to mid-2016. The recent value gains are being led by improving demand for existing properties in the secondary market during the first six months of the year. Now, if this demand is maintained and there are delays in new homes hitting the market, it could put pressure on prices. Much will then depend “on how many of the potential supply of 78,000 units actually complete over the next three years”, a JLL report says. In Dubai, the “materialisation rate” — deliveries actually meeting promised deadlines — has been running at a low 40 per cent. And for those looking at the city’s rental market for bargains, there is even less of an opportunity to find a home at lower rates. “Few landlords [are] willing to reduce rentals for existing tenants,” notes the new Dubai realty update from JLL. But at newly-let properties, prospective tenants might still see slightly more favourable terms from landlords. “Rents continue to see single-digit year-on-year declines of 6.5 per cent and 4.2 per cent for apartments and villas,” the JLL report states. On the office side of things, there is demand from tenants … but on extremely selective terms. There is “healthy demand for single-owned buildings in the free zones and those offering joint licenses,” the report states. Average rents in the CBD have in fact risen, albeit marginally, by 1.3 per cent from a year ago to Dh1,947 a square metre, around Dh180 a square foot, during the second quarter. Around 33,000 square metres of new office stock was delivered in the second quarter of 2017. All rights reserved to the initial publisher for Gulf business.